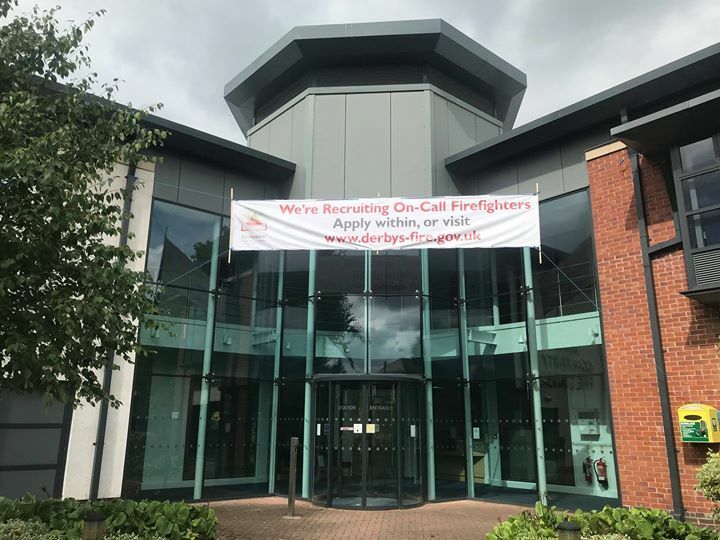 On-call firefighters wanted in Ilkeston. 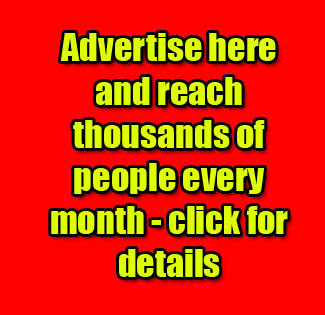 Live or work in the #Ilkeston area? Want to help make a difference in your community? Why not become an On-Call Firefighter?